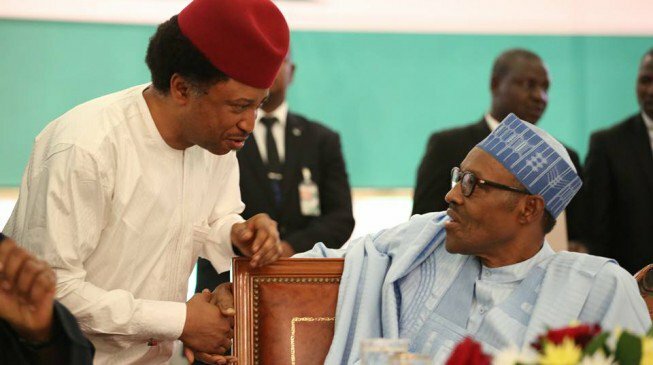 The Senator representing Kaduna Central, Shehu Sani has reacted as President Muhammadu Buhari distanced his government from threats against foreigners over Nigeria’s elections. Recall that the Kaduna State Governor, Nasir El-Rufai had said foreigners who intervene in the polls will “go back in body bags”. However, Buhari, in his nationwide broadcast on Thursday assured the foreigners of their safety during the elections. In an apparent response, Buhari had said: “I want to assure all Nigerians, the diplomatic community and all foreign election observers of their safety and full protection.